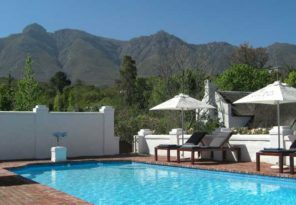 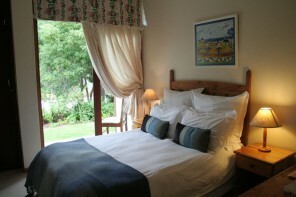 Swellendam is the historic heart of the Overberg. 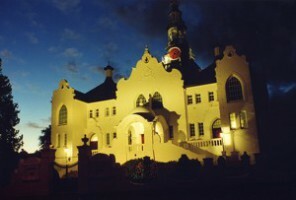 It is the 3rd oldest town in South Africa and has over 50 national heritage sites. 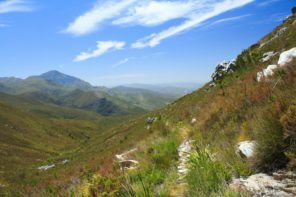 It is also close to several magnificent nature reserves that have hundreds of different species of birds and plants, as well as animals like Cape Mountain Zebra and Bontebok. 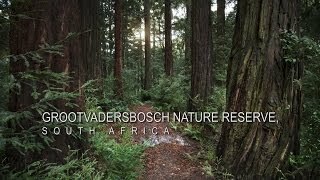 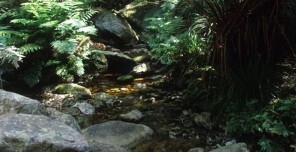 This is a nature lovers paradise and is almost exactly half way between George and Cape Town. 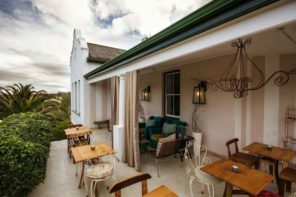 With abundant farmlands around, like many Overberg towns, there is a very strong “foodie” culture and you will find top class restaurants creating meals from fresh local produce.